Just a reminder that Sale-abration is still going on! There are so many awesome things you can get for FREE with a $50 (pre-tax and shipping) order. I really love the Botanical Gardens Designer Vellum Stack, which is free. The patterns pair so well with the Botanical Gardens paper. A couple weekends ago, I was playing around with the Botanical Builder Framlits and cut out a bunch of flowers and leaves. No seriously. A Bunch. I don’t think I’ll ever be able to use them all. I’ve done about five cards and a wall hanging and I still have a truckload of these things left to use. So, I made one more card (yep, still have more left). Did you know you can heat emboss on vellum paper? Vellum can be tricky, but as long as you hold your heat tool a little farther away than normal and keep it moving, your paper won’t buckle. The sentiment is stamped in Versamark and heat embossed with Black Powder. 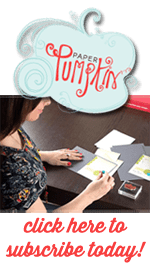 Washi tape is perfect for a project that uses Vellum because you would otherwise see the adhesive behind the Vellum. I promise not to include these flowers on every single project, but really you’ll probably see them at least once more considering how many I have left. By the way, it’s not too late to sign up to get a handmade birthday card from me! 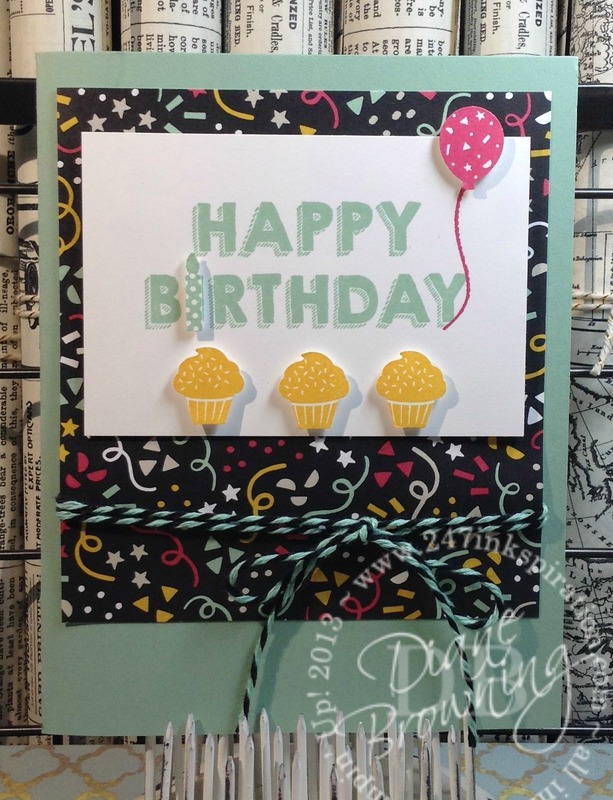 You can add a comment to today’s post requesting a birthday card, or you can comment on my original post here. I’ve got more birthday cards made and ready to go. This one could be yours! Just a note about today’s Supply List – this is for both cards shown today.